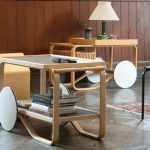 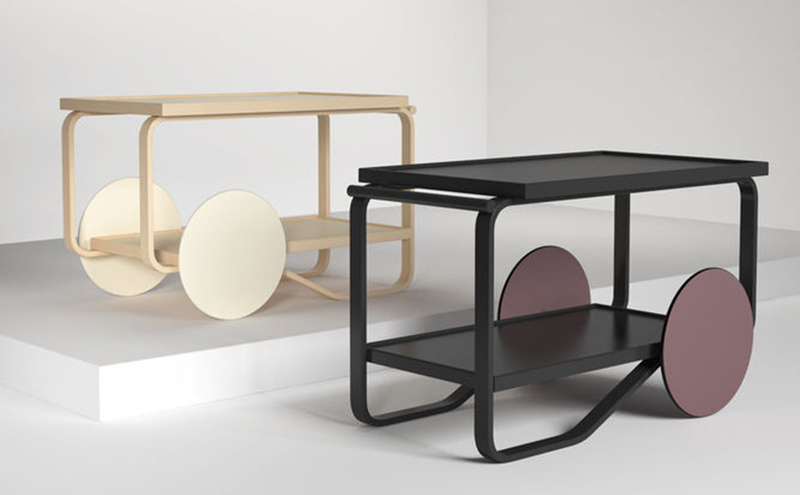 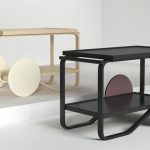 The 901 Tea trolley, designed by Alvar Aalto in 1936, is the simplest and most graceful tea trolley among the ones created by Aalto. 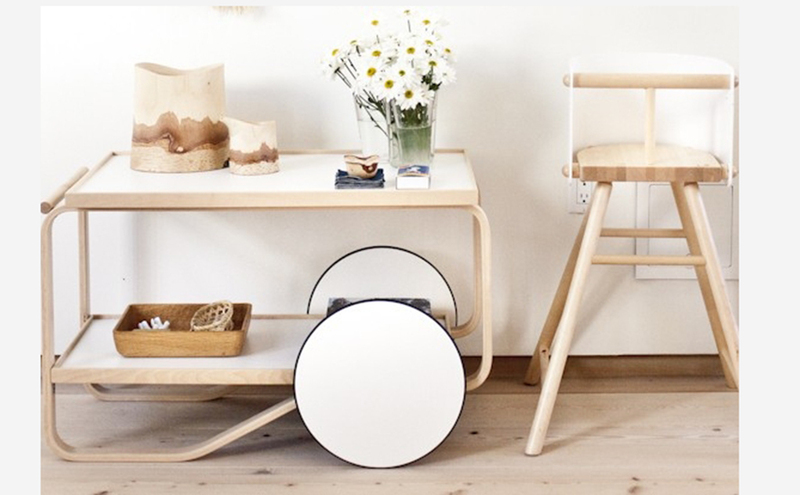 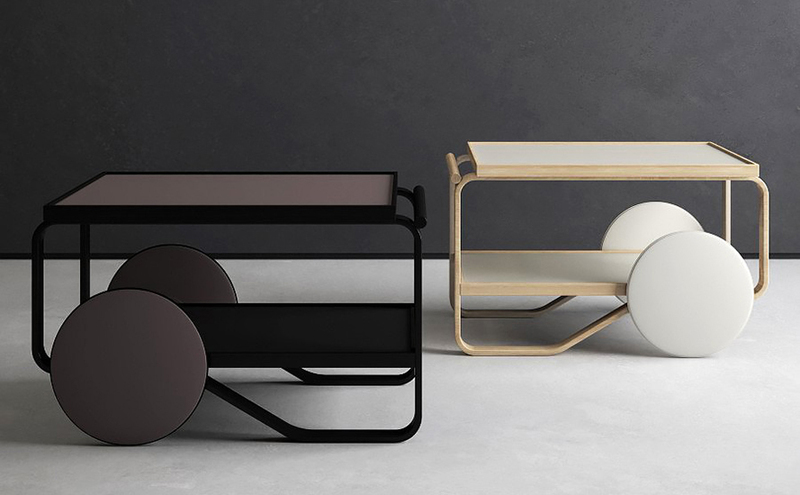 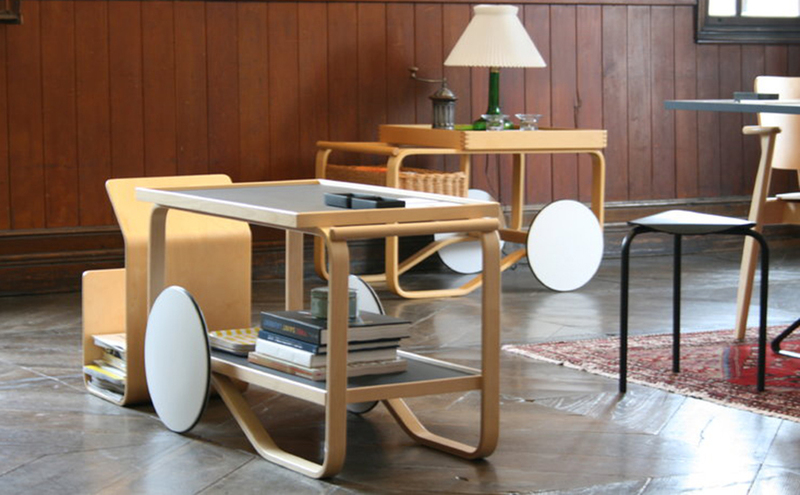 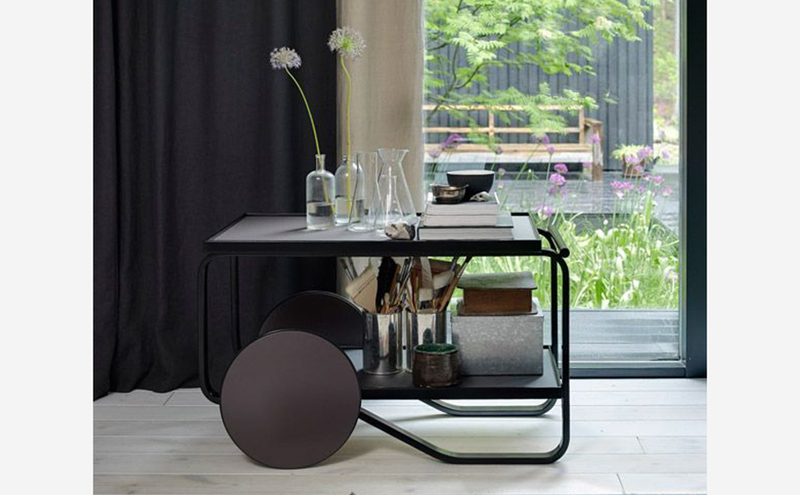 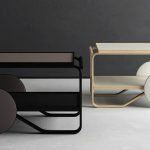 The trolley was inspired by British tea culture and Japanese carpentry and architecture. 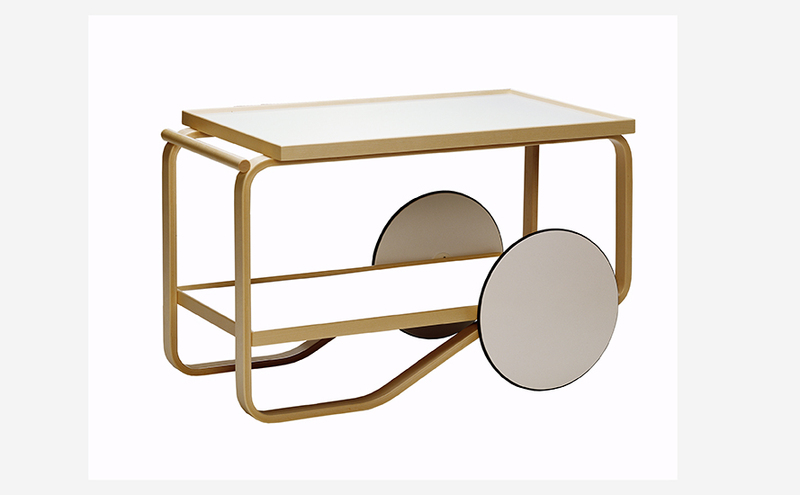 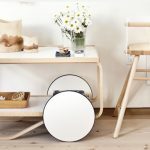 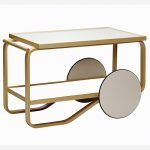 901 is an excellent side table for any home and perfect for serving tea, coffee and other refreshments.